You shall not receive further updates ... Oh yeah? In its drive to have Windows 10 installed on a billion machines, Microsoft has been more than aggressive in its approach to get users to switch from Windows 7 and 8. In fact, the folks in Redmond have been bothersome at best and borderline unethical at worst. The company started out with annoying popups that nagged users to switch. From there it graduated to using deceptive tricks to get systems to update without user consent, such as changing the behavior of the dialog’s close button to constitute consent for the upgrade. These efforts were met with harsh criticism from consumers and in some cases lawsuits were filed. There is even a petition to the EFF (Electronic Frontier Foundation) to investigate Microsoft on ethical grounds. Despite all of the pushback and negative press, the king of the PC market is still aggressively pushing Windows 10 onto users who are happy with the versions they are currently running. The latest effort has been to disable Windows Update on systems running newer chipsets, effectively denying users of Windows 7 and 8 access to critical security patches. According to Microsoft, this was done over compatibility concerns. Since not even lawsuits have stopped the company’s strong-armed approach, one user decided maybe it would be better to fight fire with fire. According to Digital Trends, a GitHub user, who goes by the handle Zeffy has produced a software workaround that will allow Windows 7 and 8 users to continue using Windows Update. The patch is available on GitHub, and he has also published the batch scripts there as well for transparency purposes. The fix patches Windows .DLL files so that the CPU version check is bypassed. Zeffy supposedly reverse-engineered the KB4012218 update, which was the update Microsoft put out to block Windows Update on computers running the Kaby Lake and Ryzen processors. Digital Trends concludes that the speed at which Zeffy was able to come up with the workaround indicates that Microsoft’s block was less about compatibility concerns and more about forcing users to switch to Windows 10. It is unknown at this time how Microsoft will respond. However, it is a safe bet that this will not go ignored. The company might just issue a patch with each update that undoes Zeffy’s fix, forcing users to reinstall it every time they update. On the other hand, Microsoft is notorious for throwing its legal weight around. It may decide that a copyright infringement lawsuit is in order. It would not be the first time in recent months that a company has sued after having its software reverse engineered. We just reported a couple of weeks ago that Blizzard successfully litigated against Bossland under similar circumstances. 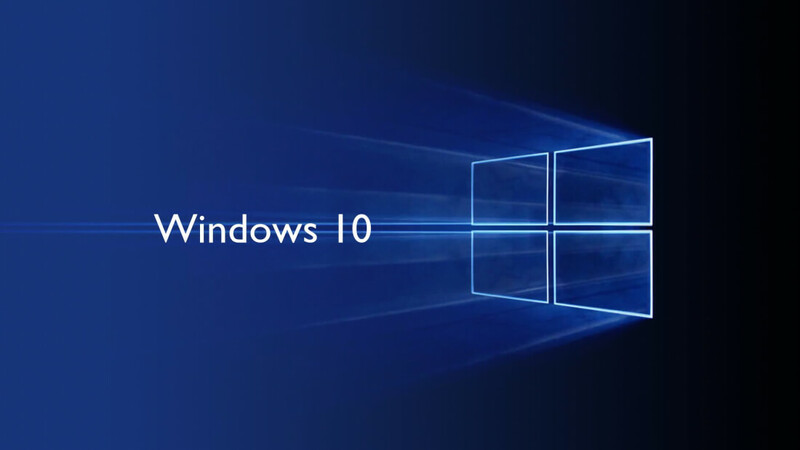 It will be interesting to see how the whole thing plays out, but you can expect Microsoft to continue to push people toward Window 10 one way or the other.